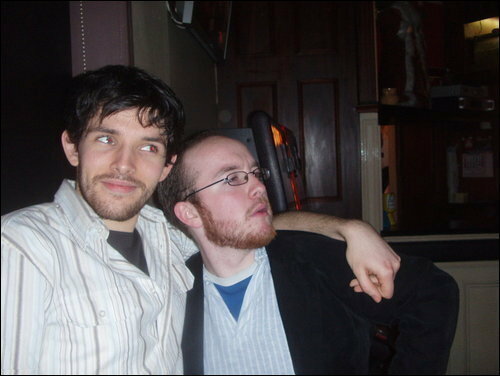 who is that guy with red beard?? I dunno! Terrible red-eye on colin!